Summer has come to and end and winter is on its way! It's time to step up my training. The original plan was to go to Russia to train with friends, but the complex visa application process and ballooning projected expenses forced a change of plans. Instead I flew out west to train with my friend and teammate Gord McArthur. 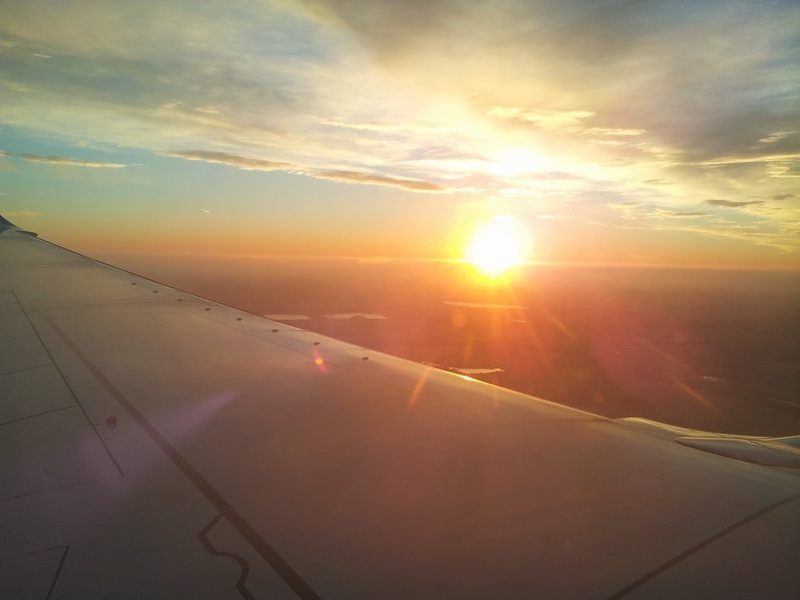 Landing in Calgary with a full day ahead. Waking up at 4 AM to catch a flight is never fun. 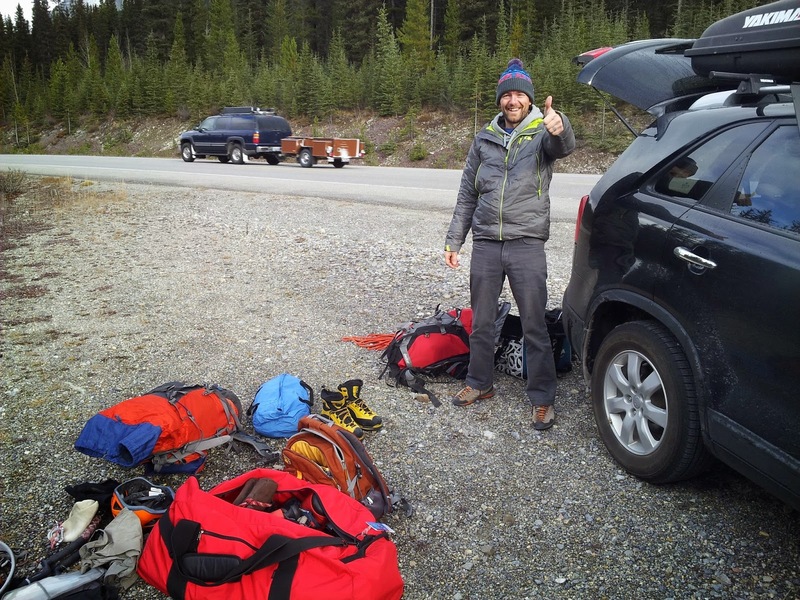 But eight hours later we were parked at the trail head and after a quick sorting and repacking of gear we were headed off to do some drytooling. Happiness is a climbing steep wall. Much better scenery than in Russia. I finally have a good training setup at home, but to get the most out of training, having someone else to help motivate and push you when you feel like stopping is very important. A change of pace also helps mix things up which keeps the training routine from getting into a rut by repeating the same exercises. 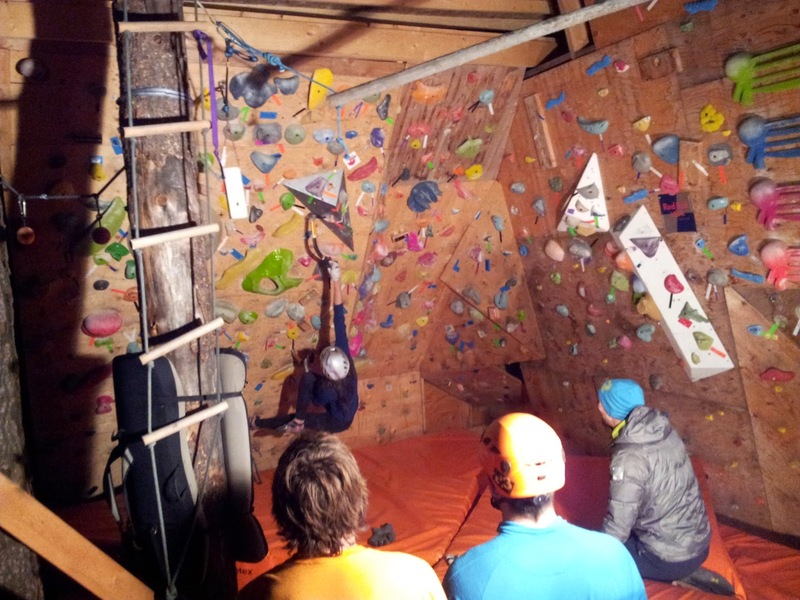 Between a few day trips to climb outside, home base is Gord's place in Cranbrook. 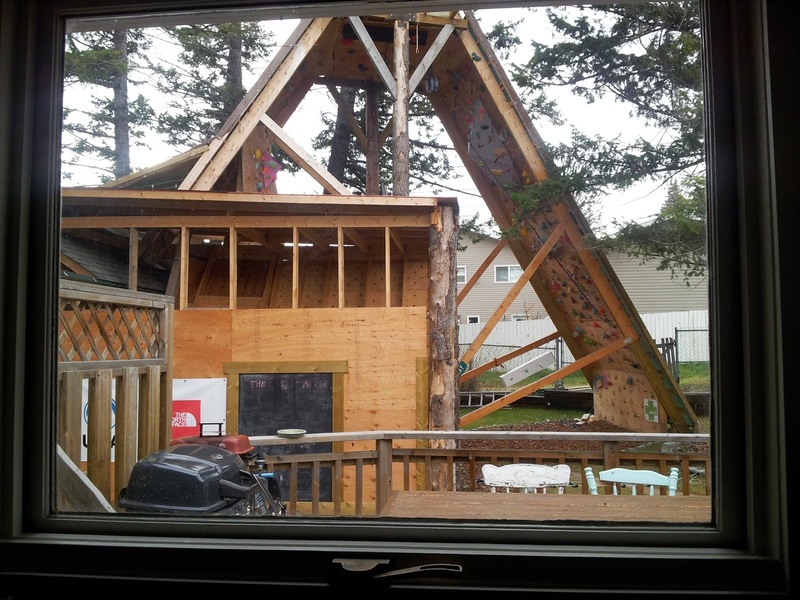 He has a huge climbing wall/ training area in his back yard. We usually do two train sessions a day. One in the morning and one in the evening. Game face. Training is serious business!! Evening session with a few youngsters. 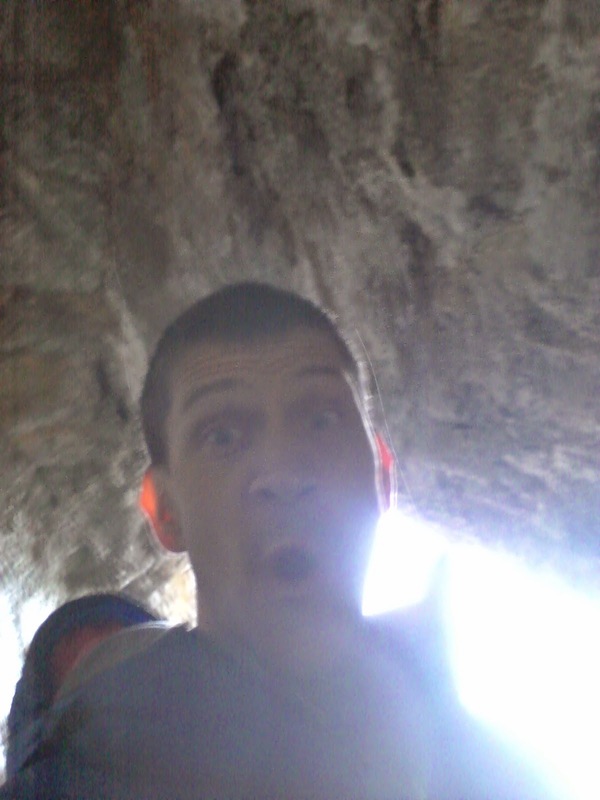 We have also spent some time climbing in a massive cave a few hours from Cranbrook. 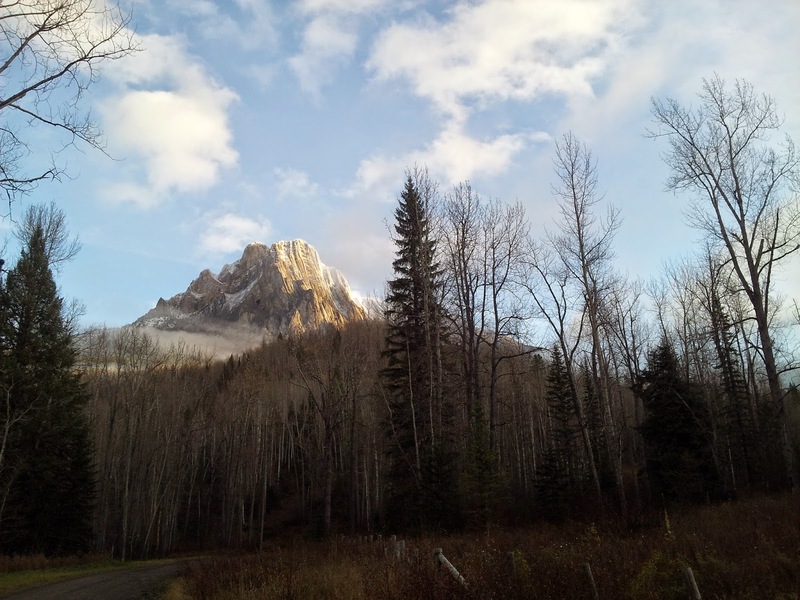 An hour or two of highway driving, followed by a four wheel drive logging road brings you to the trail head and a short and flat (by Rockies standards) hike in. Gord has equipped a few routes, but there is still a lot of work to be done before the cave reaches its full potential. 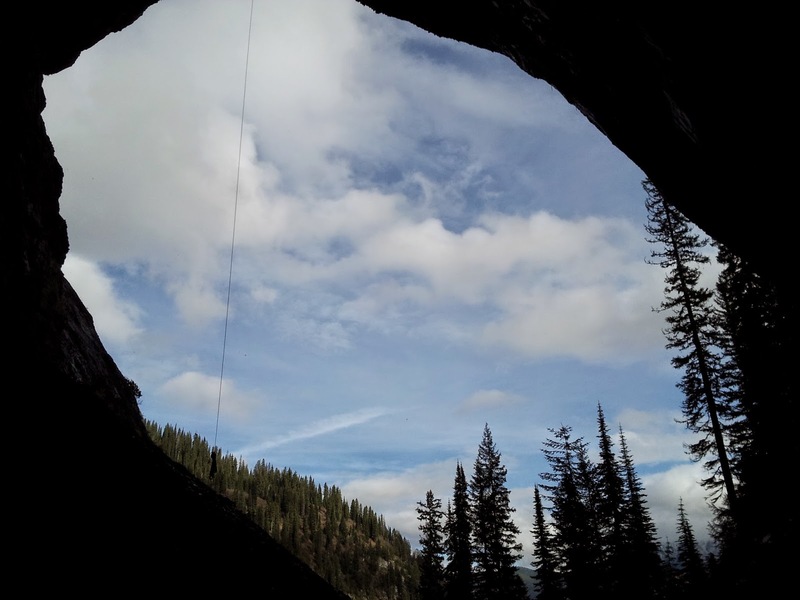 This cave is certain to soon be home to the highest concentration of difficult drytooling in Canada. As an added bonus, many of the routes should also get ice on them once the them once the temps drop. 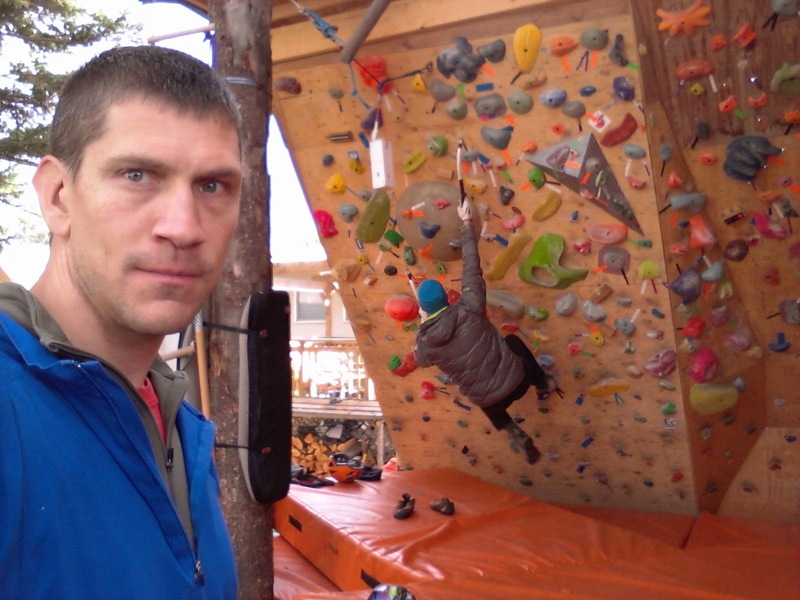 The rock quality is horrible, which makes it ideal for drytooling since it would be impossible to rock climb. At first it is so loose its actually a bit terrifying to think that your anchors are stuck into this overhanging kitty litter. After climbing on it a bit the rock cleans up a lot and in the really bad spots the bolts go in a very long way. 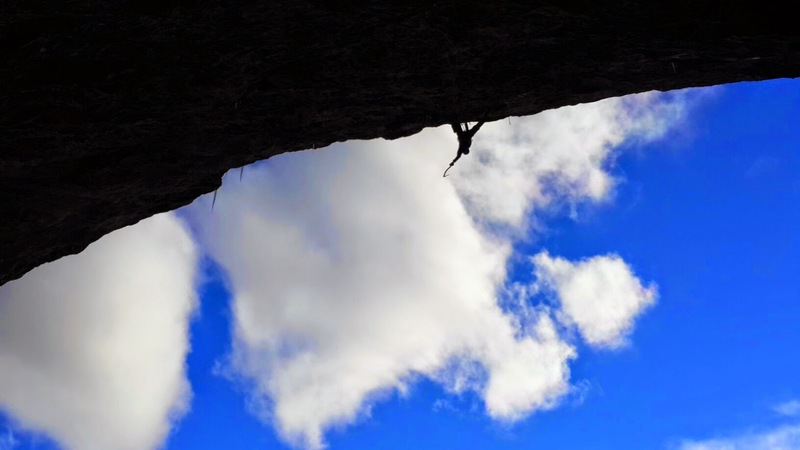 The rock is so steep its almost impossible to rappel in to establish new routes. This means bolting from the ground up, climbing the uncleaned rock. 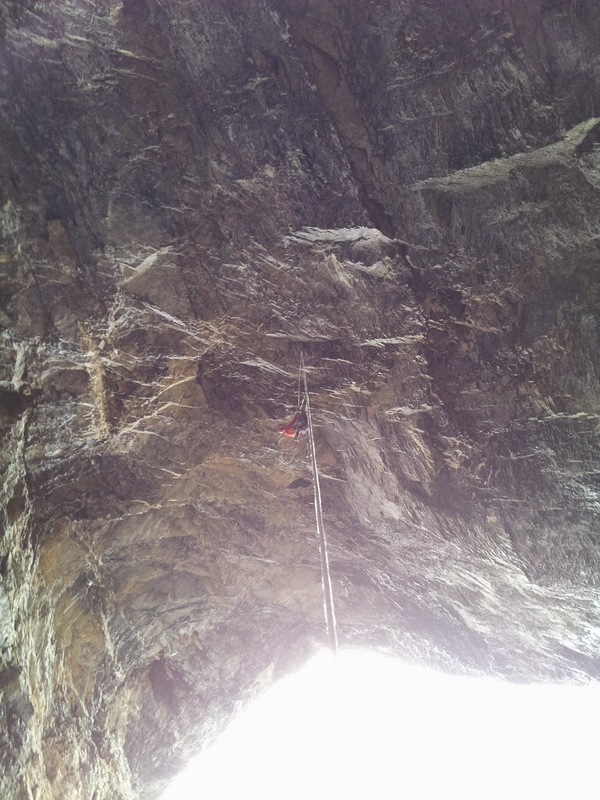 Gord working on the massive route out the center of the cave. 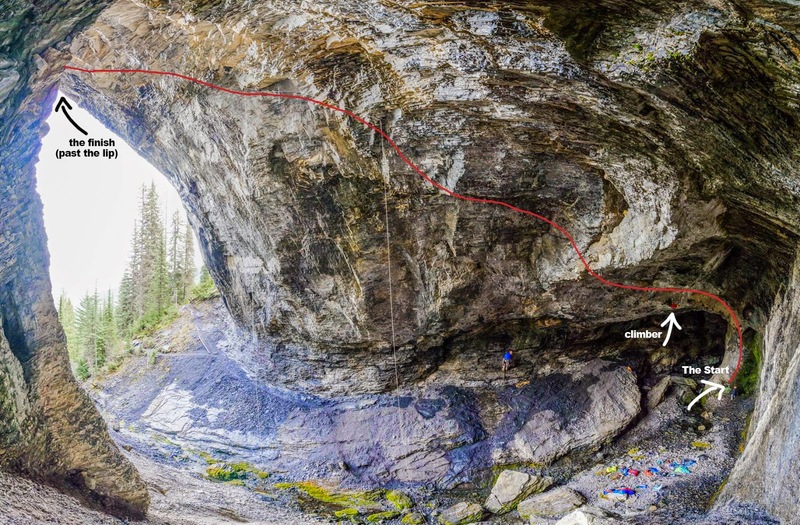 The photo below shows the cave and Gord's route, which is over 200 feet long. I am in the lower center with the blue shirt and orange helmet, working my way up, equipping a new route. Nice! Good luck this year, I'll be keeping up on your travels.